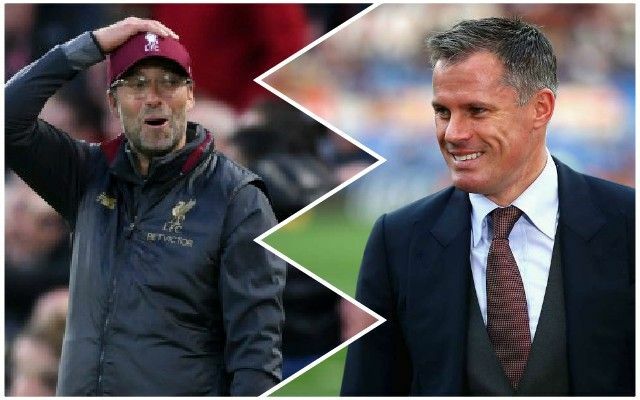 Liverpool legend Jamie Carragher says the Reds need to distract Manchester City in some way as they look to beat them to the Premier League title. Carragher told Sky Sports: “I think Liverpool’s hope of winning the league is in the second half of the season if City go far in the Champions League, and hope that their focus is on that, taking their eye off the ball slightly. City’s alleged issues with Financial Fair Play could also provide a distraction, but Carragher is spot on: if we stay calm and are in the mix near the end of the season, anything can happen.